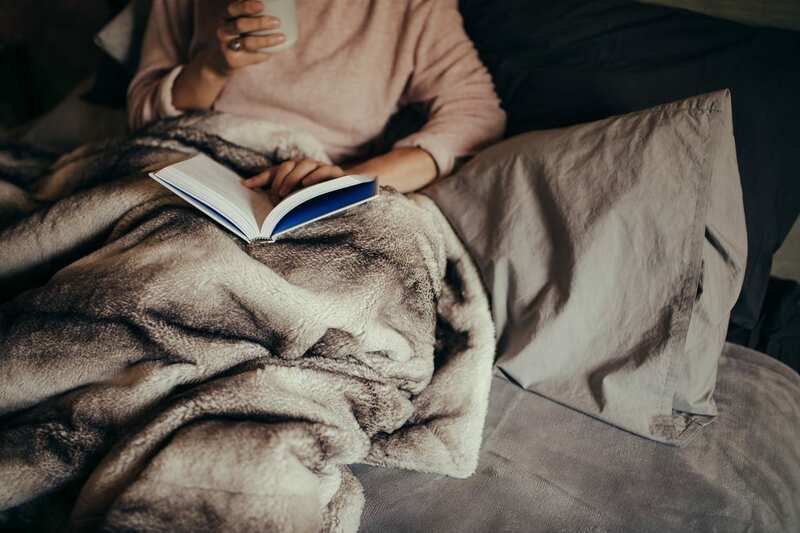 You may be spending time resting during the end of your pregnancy or trying to find a way to decompress while baby sleeps–in any scenario, picking up a book is a great option. With no shortage of parenting books out there, it can be hard to choose one that you actually want to read! There are books for laid back parents, old fashioned parents, parents with anxiety, new parents, parents over 40, and so much more. To help you with your book search, I’ve chosen 6 books that I love and we feel can be helpful for any parent, no matter your parenting style or views. So pick up one of these books, enjoy your relaxation time, and learn a little bit along the way, too. French parenting has been a topic of discussion for a long time. Americans often look at French children in awe as they behave so well and always say please and thank you. So how do they do it? This book gives a bit of insight into the way French parents raise their children. You will learn tips on how to be hands-on without being smothering, how to instill the importance of manners and even how to get your kids to eat different types of food. If you feel like you need a laugh, this book is perfect for you. Jenny McCarthy doesn’t hold anything back in this book, discussing all the changes women go through during pregnancy and childbirth—the good, the bad, and the not-so-pretty. Each page is sure to make you laugh and the quick read will have you feeling understood and ready for this new life. 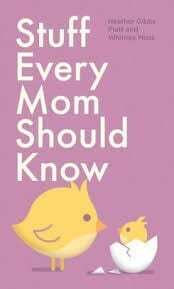 This book was written by two mothers who have included everything a new mom needs to know. Find everything from how to swaddle your baby to the best comebacks for when you receive parenting advice you didn’t ask for. Plus: it’s pocket-sized, so throw it into your diaper bag and reference it no matter where you are. This one is focused on life skills and a great read for new parents and experienced parents alike. It puts a big emphasis on social and thinking skills, proving that a well-rounded child is more than just how smart they are academically. Love languages are extremely important when it comes to the way your child expresses and reacts to emotion. But they can be tricky too—there are five different love languages and sometimes, it can be hard to pinpoint which one your child falls into. This book explains in detail each of the languages and helps you understand your child. Finding their love language is a great step in bonding with your child, whether they are newborns or teenagers.